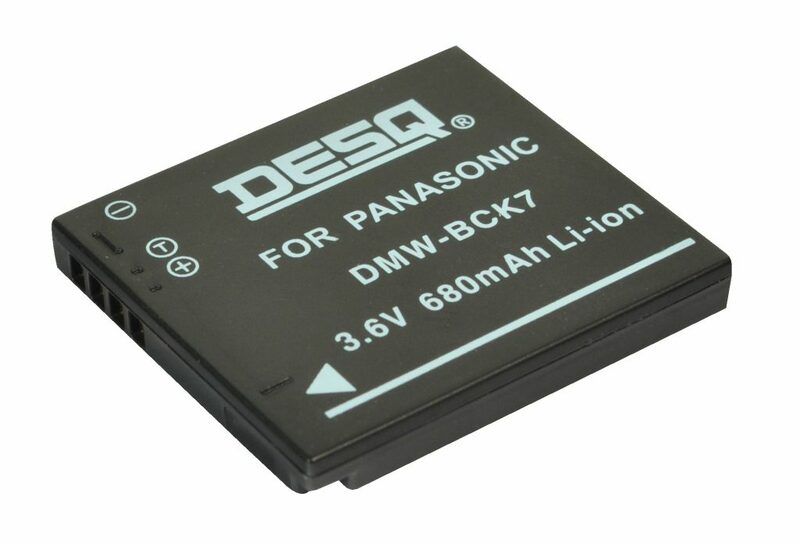 Battery substitute for Panasonic DMW-BCG10E Compatible with the following Panasonic camera's: Lumix DMC-TZ-series DMC-TZ6 DMC-TZ-6 Series DMC-TZ7 DMC-TZ-7 […]. 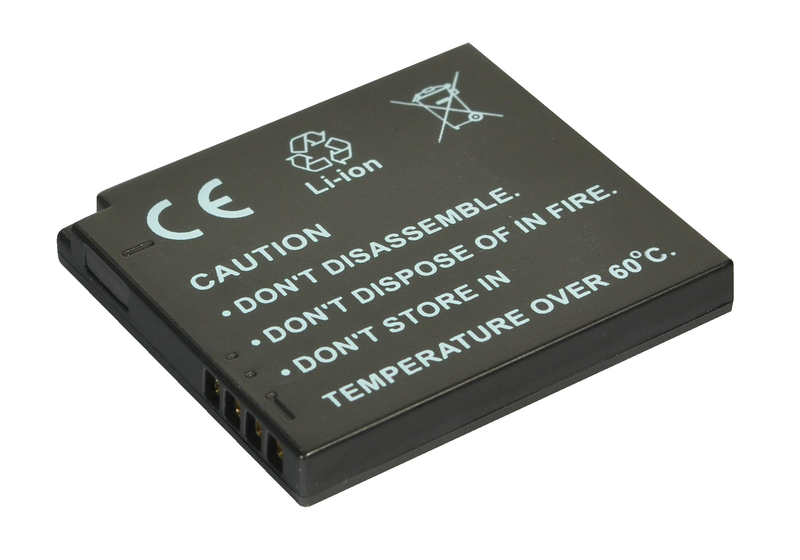 Battery substitute for Fuji NP-50 Compatible with the following Fuji camera's: F-50FD F-60FD F-100FD F-200FD F-200EXR. 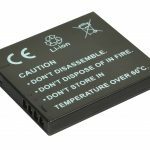 Battery substitute for Nikon EN-EL20 Compatible with the following Nikon cameras: Nikon 1 J1 / 1J2 / 1J3 Nikon 1 […]. Battery substitute for Casio NP-60 Compatible with the following Casio camera's: Exilim EX-FS10 Exilim EX-Z80 Exilim EX-Z85 Exilim EX-Z9 […].